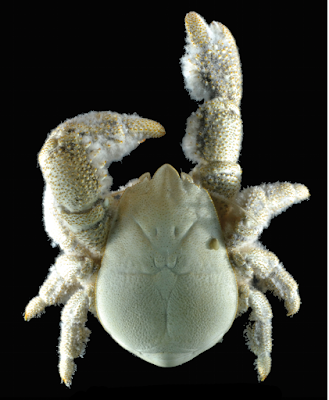 It’s kind of cool to think that when I started this blog, nobody had heard of yeti crabs. We got the first in 2006, the second in 2011, and now we’ve got a third! Meet Kiwa tyleri! What’s cool about this creature is that it is a polar creature. Like the first two yeti crab species, this one also lives near hot spots, hydrothermal vents. Having a couple of papers accepted in the last few days (hooray!) reminded me that I haven’t told the story behind the most recent paper I co-authored, which came out a couple of months back. This paper, co-authored with Sakshi Puri, was a long time coming. It’s a little hard to believe that our first crustacean nociception paper was released five years ago. When that paper came out, a lot of stuff done that just came out in the new paper was already done. One author (Z.F.) ate representative slices of the peppers, similar to those fed to the subjects, to confirm that there were noticeable differences in pungency, and the habanero slices were unpleasantly pungent. Very early on in the process of working on this project, Sakshi and I were pretty confident that we were going to have two papers. 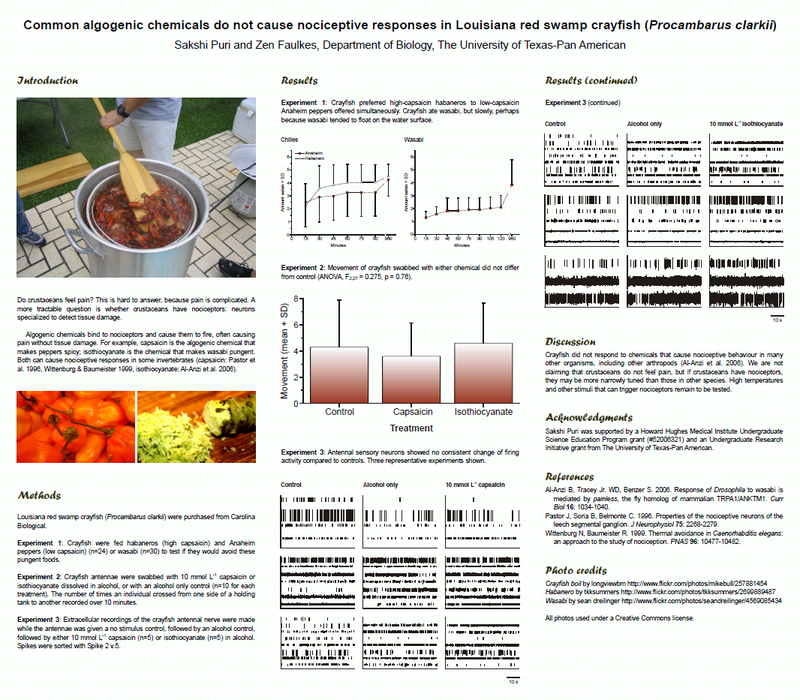 We had plans to to behavioural and physiological experiments testing the responses of crayfish to acids and bases, and to chemical stimuli like capsaicin (the stuff that makes chilies hot). Our first plan was that the first paper would be just the behaviour, and the second paper would be all the physiological recordings or neural activity. Well, that plan didn’t survive contact with the enemy (a.k.a. reviewer #2). Journals kept rejecting our manuscripts that had only behavioural experiments. We decided that instead of dividing the experiments up by technique, into “behaviour” and “physiology” papers, we would divide them up by the stimuli, into “pH, with both behaviour and physiology” and “chemical stimuli, with both behaviour and physiology” papers. As soon as we did that, our first paper got accepted. 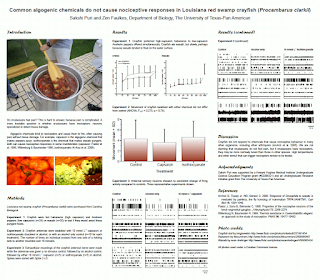 The experiments for capsaicin and isothiocyanate were locked down even before the first paper came out. You can see them in the poster at right, done for a conference just a few months after Puri and Faulkes (2010) came out. What held up this new paper was experiments for high and low temperature. We wanted to test high temperature, but it took us a while to figure out how to do it. We were concerned about the animals. 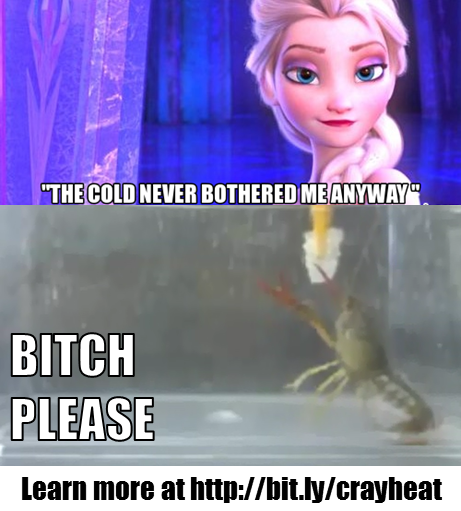 We’re not in the business of torturing crayfish here. We wanted to give the animal a way of getting away from the stimulus if it wanted to. Inspired by Dan Tracey’s paper on fly nociception (Tracey et al. 2003), we tried using a soldering iron as a noxious high temperature stimulus. Our original idea was to let the crayfish grab the tip of the soldering iron, and measure how long it was before it would let go. This turned out not to be practical, because crayfish don’t like grabbing hard things. But in our preliminary tests, it was clear that just touching the claw got a reaction from them when it was hot, much more so than when it was room temperature. The feedback on the poster was good, but a key moment was when I saw another poster by Brenner and Gereau (whose work was later published in PLOS ONE, in 2012). They had come up with a simple way to test for low temperature nociception: use dry ice. Brilliant! And the moral of this part of the story is: Don’t skip the poster sessions at conferences! After the conference, we ran the behavioural tests for low temperatures. We’re now around the start of 2012 with this project. And this is where we kind of got stuck, which was my fault. From the experience with our first paper, we were pretty sure this wouldn’t got anywhere without the physiology. But we couldn’t get enough physiology experiments in the can. Unfortunately, moving from stimulating the antennae (which we’d used for acids and bases and chemicals) to the claws had created a problem. 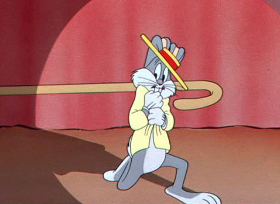 It turned out that recording from the nerve in the claw is trickier than the antennae. Trying to get what we considered the bare minimum number of recordings of the neuron turned out to be hard enough that we ultimately abandoned it. 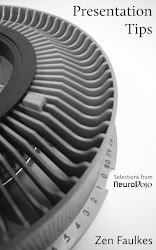 The Neruroscience poster is one of a couple of posters where we presented neural activity from the claw. The claw stuff just didn’t make it into the final paper. We also had to change the stimulus when we tried to record action potentials. We couldn’t stick a soldering iron tip in water, but the tissue needed to be a saline solution. Plus, the soldering iron introduced electrical noise, making it impossible to see action potentials. We would have liked to have used the same stimulus, but it wasn’t possible. We decided to move back to the antennae, because we knew we could get good neural recordings from those (we’d published a lot of them in the 2010 paper). If I remember right, I starting doing the physiological recordings there first, before doing the behavioural experiments. I knew that reviewers would savage the paper if I had behavioural and physiological data from two different parts of the crayfish. 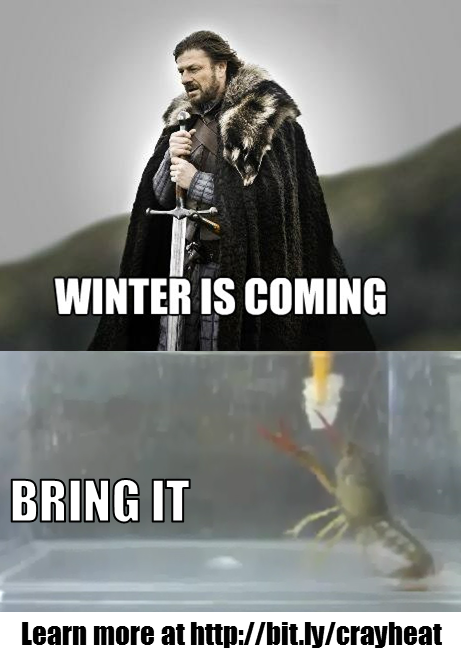 Fortunately, the antennae experiments were clear – the crayfish acted differently to hot and control – although not as interesting to watch as the claw experiments. And Sakshi completed her bachelor’s degree along the way and got a job. And I had a crazy few months of writing, and writing, and writing some more on projects that had deadlines. The papers from the parasite symposium I did with Kelly Weinersmith, a commissioned comment piece in Neuron, and writing and editing a crayfish book that will finally see the light of day next month, I hope. So after many, many reminders from my co-author that we needed to get this out, submissions, rejections, workshopping it in journal club, resubmission, and final revisions, I was so pleased that this paper finally found a home. 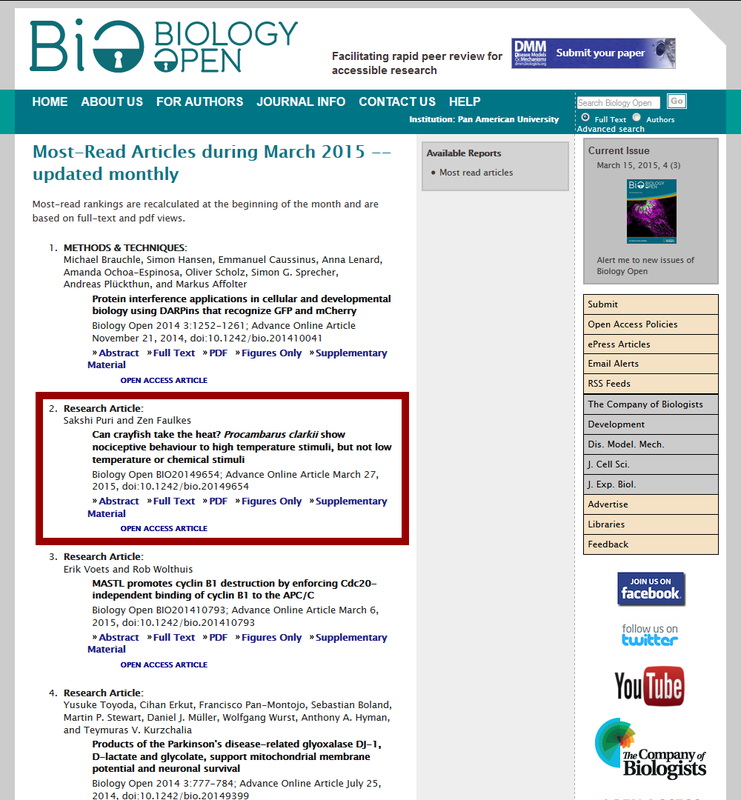 The pre-print went up in March, and was the #2 more read article that month! This pleases me. I was hoping we’d top that, once the paper moves from “early edition” to the final volume. Alas, “number one with a bullet” eluded us. But in May, we were still in the top ten! I will admit that I thought we might get a little more media attention on this paper. “Does it hurt crustaceans when you boil them alive in the pot?” is such a common question, and this paper addresses that issue more directly than anything published before. But there is little more satisfying than seeing a long project completed and published. 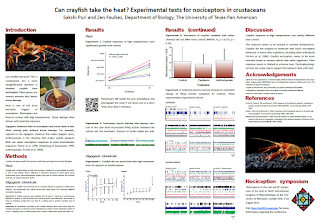 Top ten again for crayfish nociception! That question came up on the Nature “Backchat” podcast during discussion of Jurassic World. None of participants had a good answer, so here’s mine. 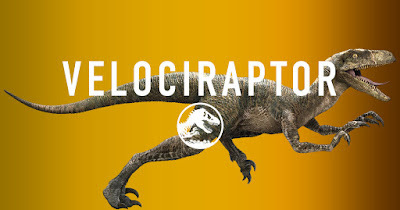 The first thing you have to understand is that the Velociraptor in Jurassic Park / Jurassic World is not the Velociraptor that actually lived. It’s Deinonychus in disguise. It’s a shame that Velociraptor has stolen the thunder from Deinonychus. It’s hard to underestimate how important Deinonychus was to our current conception of dinosaurs. When Ostrom (1969) published his description of Deinonychus, people were still showing sauropods in the swamps and lakes. Dinosaurs were sluggish lizards. The description of Deinonychus blew those ideas of dinosaurs out of the water. 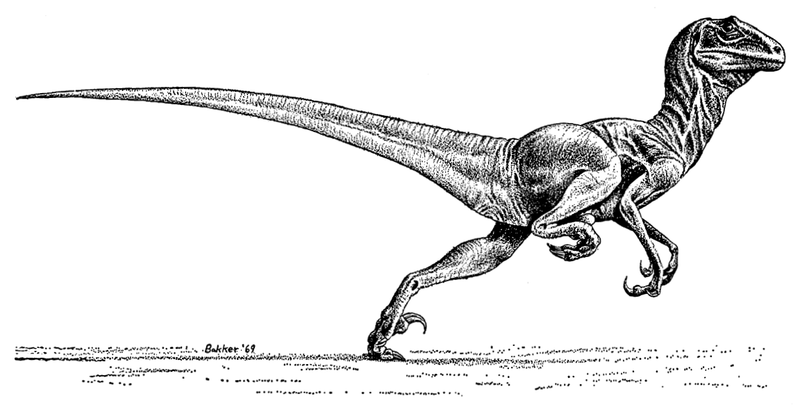 The claw on the legs was the feature that led Ostrom to suggest that Deinonychus must have been an agile, active hunter. The claw only made sense as a slashing appendage. And not at all far from what you see in Jurassic World! The main difference is that Ostrom estimated Deinonychus stood about one meter high, and was maybe three meters from nose to tail. It’s a lot smaller than the Jurassic World beasts. (A)t least three and perhaps four or five individuals are represented among the Deinonychus remains collected from just a small area at the Yale site. These remains were associated with fragments of only one other species — a moderate-sized ornithopod that weighed perhaps five or six times as much as Deinonychus. The multiple remains of the latter suggest that Deinonychus may have been gregarious and hunted in packs. So Jurassic Park did not just pull the idea of pack hunting dinosaurs out of nowhere. It was a serious suggestion made by a proper scientist in the scientific literature. When Steven Spielberg made Jurassic Park, he thought even Deinonychus was too small and made his theropods bigger than any that had been found at the time. 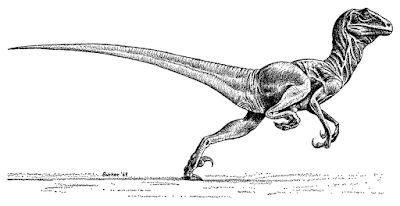 He was vindicated, however: the same year, a Jurassic Park-sized dinosaur called Utahraptor was described (Britt et al. 1993). A year later, Ostrom gave a talk where he described Deinonychus as “the ultimate killing machine,” which suggests he was still on board with the portrayal of theropods in Jurassic Park. The portrayal of pack hunting meat eating dinosaurs is so entrenched now that we’ll probably get movies showing us feathered theropods before we get solitary ones. Update: Anthony Martin pointed out that there has been some more evidence on theropod group behaviour. A 2008 paper by Li and colleagues found six sets of footprints of Deinonychus-like animals, running in parallel and closely spaced, apparently made simultaneously. They interpreted this as evidence for group behaviour. For instance, that they are parallel suggests that these weren’t just six animals walking along in the same direction because of some physical feature in the landscape. Then, the tracks might go in the same direction, but overlap when one animal walked behind another. Ostrom JH. 1969. Osteology of Deinonychus antirrhopus, an unusual theropod from the lower Cretaceous of Montana. Bulletin of the Peabody Museum of Natural History 30:1–165. Ostrom JH. 1994. Deinonychus, the ultimate killing machine. In: Rosenberg GD, Wolberg DW, editors. eds. Dino Fest: proceedings of a conference for the general public, March 24, 1994. Knoxville, TN University of Tennessee, Department of Geological Sciences. pp. 127–137. (The Paleontological Society, Special Publication 7.). 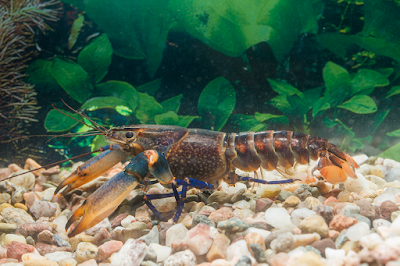 This week, another brand new crayfish species to be given a name! It’s Cherax gherardii. Im pleased that it’s second, specific name is given in tribute to the late crayfish biologist, Francesca Gherardi. I had to good fortune to meet Francesca at one of her last conferences, the Society for Integrative and Comparative Biology in 2013. It was sometimes called the “rainbow crayfish” and “blue moon crayfish” in the pet trade – although these names are also used to designate other species in the same genus. The authors recommend “blue-legged crayfish” as a common name. 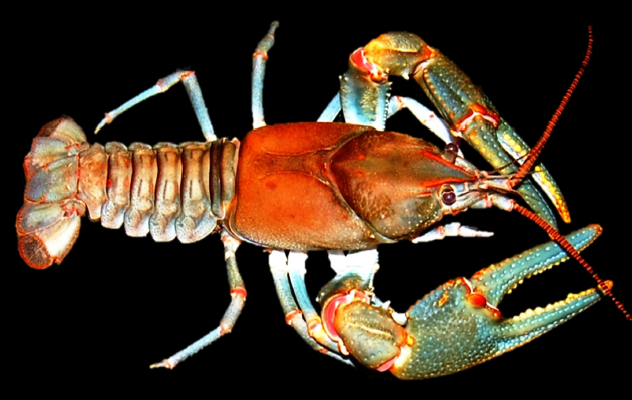 This is at least the sixth crayfish species in twelve years that was found and sold widely in the pet trade before being introduced to the scientific literature. To give you an idea of how little we know about it, you can’t find its native habitat (the Ajamaru River and adjoining lakes) on Google Maps. Luckily, there’s a map in the paper, and boy, its range is small. Update, 15 September 2015: A new paper by the same team has announced a correction to the name: this species is now Cherax gherardiae. What does an institution brag about? There are times it feels like my university is focusing on all the wrong things. I may be a grumpy prof, but I’m still a prof. I wondered if it was just my confirmation bias. Is there more coverage of stuff that annoys me, or do I just remember the stuff that annoys me? It’s understandable that the most common press release was to promote upcoming events. Plays, exhibitions, public lectures, and the like. I was pleasantly surprised to see student success coming up in second place. Showcasing our students is one of the most important things an institution should do. The plugging and cheering for the other members of the university community – faculty, staff, administration, alumni – was surprisingly even in representation. Some of the things that I thought was getting more attention than they deserved (those who know me can probably guess) weren’t anywhere near as high on the list as I expected them to be. I probably was indulging in a little confirmation bias, but I’d almost like to do a breakdown of other venues, like tweets and media coverage, before I completely chalk my annoyance at news coverage up to my grumpiness. This time frame (February to June) included the end of the school year, a time when there are lots of “end of the year” awards. I wonder if the distribution of news would be different in the fall semester. Biology is the most popular undergraduate major in the United States, and I think the major reason for that is that an awful lot of people want to be physicians. And they’ve been told a biology degree is the best route to get to med school. Even in an institution like mine, which has had great success in getting people into med school (which the university trumpets often) has a good percentage of pre-med students that are not accepted into medical school. And let me tell you, the dream dies hard. 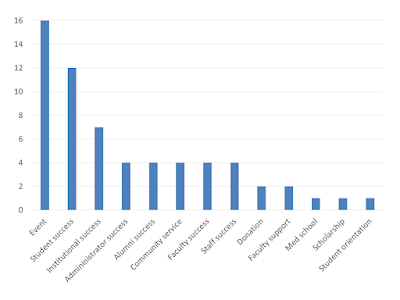 Consequently, in my role as grad program coordinator, I talk to quite a few students who didn’t get into med school, and who say they want to do a master’s degree in biology as a way to get into med school. I caution on that plan of attack, for several reasons. 1. A MS in biology is primarily intended and designed to be a stepping stone into a Ph.D. in academia or a research-related job, not an M.D. in the health professions. 2. Because of (1), faculty have little experience mentoring students to be successful into getting into medical school. They are academics, not health professionals, and they are not connected to the profession you want to enter. They don't know what makes for successful med students. 3. Many biology graduate programs have very little human biology in the curriculum, less so than an undergrad program might have. So there is not a lot of the material that pre-meds are most interested in. 4. Because of (1 + 2 +3), pre-med students who are trying to get into med school who try master's program are often unhappy and quit the program before completing a degree. Some students have completed a master’s and successfully transitioned into med school that way. The problem is that I don’t know what percent of students that works for. I’ll bet it’s low. 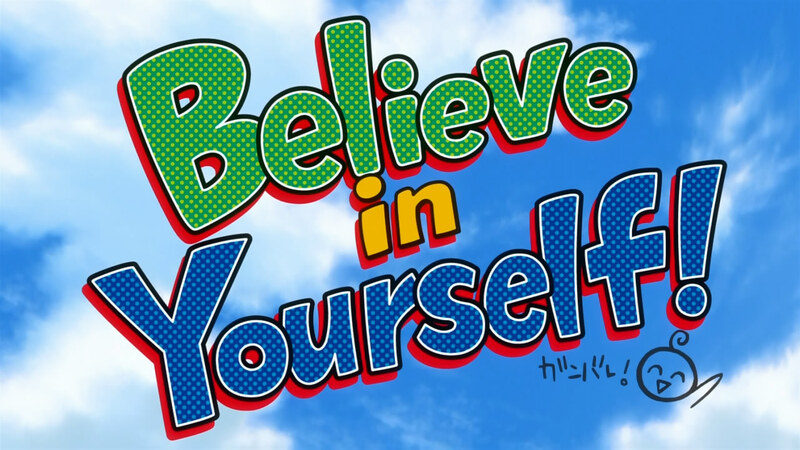 Unfortunately, pre-med students, who are often working on the sort of “Believe in yourself!” ethic in middling anime series, they will believe they’re the one that can beat the odds. One of the other pieces of advice for those students is: always check with the people who run the program you want to join. If you want to join a medical school, as the medical school if a master’s degree will help get you into medical school. They will have a much better sense of the patterns and decision process than a grad program coordinator will. It’s not as useful to ask the master’s program coordinator. The grad program coordinator has a potential conflict of interest. A grad program coordinator usually wants to bring in more applicants and more students into the program. Departments are evaluated on things like headcount and credit hours generated. Pre-med students are often reasonably sharp academically, notwithstanding not being let into med school. There can be a tendency to for a program coordinator to say, “Come on in, the water’s fine” even if it’s not the best move for the student because the program can benefit from a warm body. Would you tell a student with BS in hand who didn’t get into med school to do an MS as a back door into med school? The overall response so far has been mostly, “No,” with several people adding, “It depends on why they didn’t get into med school.” But certainly the overall advice seems to be that pre-meds who didn’t get in have better options than doing a master’s to further their career. My life may be complete. 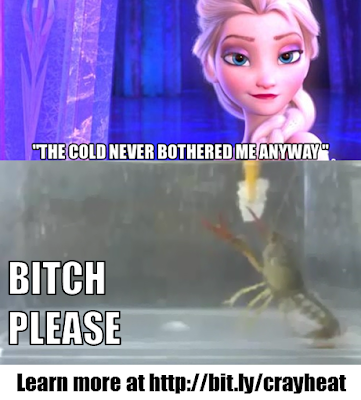 A crustacean fighting game. 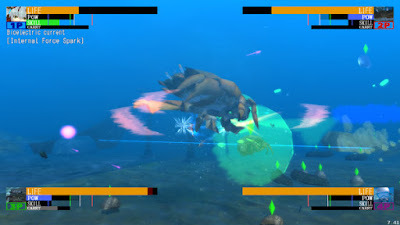 In case you didn’t get that: a crustacean fighting game! It’s called Neo Aquarium: King of Crustaceans, and you can find it on Steam. 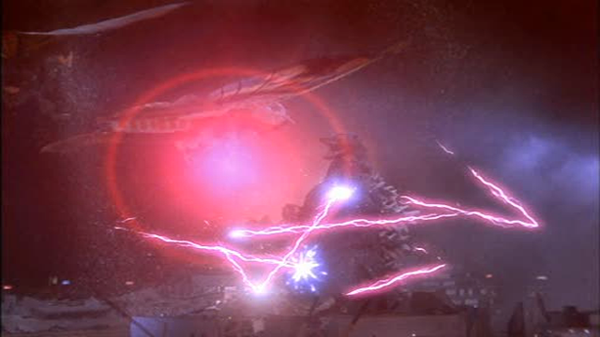 There are so many energy beams I feel like I’m watching a Heisei-era Godzilla movie. Discussion on Drugmonkey’s blog about that awful “Just put up with the staring” advice. Proflike Substance talks about making NSF grants more sustainable for labs. But why is it always federal funding agencies who have to fix training schemes? At The Leap, Kirk Englehardt wonders if critics of Tim Hunt’s sexist comments may have done more harm than good. (Um, I’m going to say, “No.”) Meanwhile, Athene Donald defends Hunt (though not too well, in my view), but I do agree with her that it’s good to try to move the conversation forward. Large predatory animals, completely removed from their natural environment, reared up outside their normal social system, are trained by well-intentioned people to do tricks for the amusement of audiences. 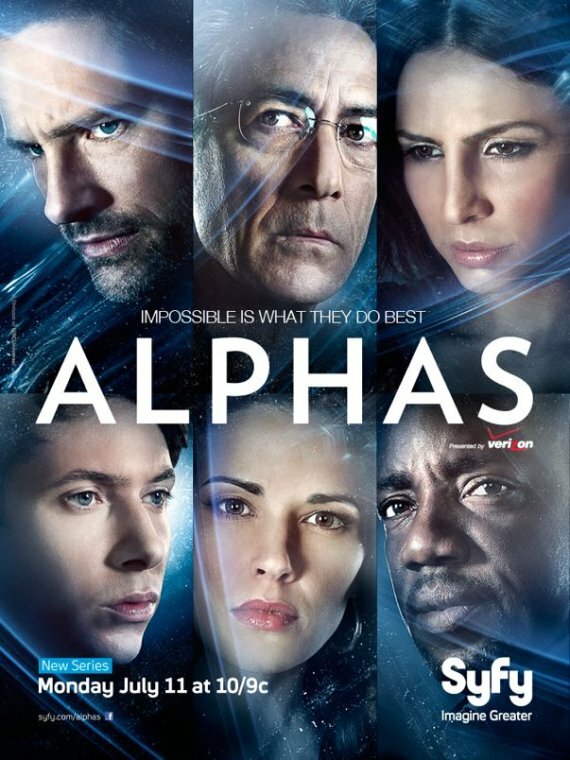 The company makes big profits, the audiences have a good time, and all seems well. But the large, smart predators run amok, killing people in the park. Jurassic World? Nope. I was thinking of Blackfish. I should have got it. There’s the title, for one. It’s not Jurassic Park 4. There was this feeding scene in the trailer. In this picture, he’s got a clicker in his left hand (right of frame here). He’s using it to train raptors. Exactly how the clicker is used to train the beasts is not explained, but it’s similar to other whistles and such I’ve seen animal trainers use. Some of his dialogue about animal behaviour is pretty good. That’s when I realized, it was so obvious. The name of the park... feeding shows and splash zones... decent trainers doing their best to work with unpredictable predatory animals.... my god, this was Sea World. Except scaly. 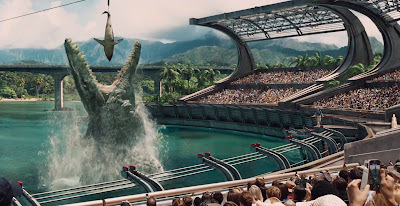 Part of the subtext of Jurassic World, I argue, is that it is a commentary on the wisdom of using live animals as “attractions” for theme parks. It’s an interesting shift of theme from the 1990s. Jurassic Park (both book and its film adaptation) was a cautionary tale about science and hubris: the usual Frankenstein elements that make up so much scientific storytelling. The second and third films downplayed those elements in favour of straight “nature wants to eat you” adventure stories. Now that I think about it, the creation of a new hybrid dinosaur in the movie also plays off on the notion of making new organisms that can be the “intellectual property” of a corporation, mirroring some of the GMO debate, particularly over food. But this is not as developed as much as the film’s protrayal of the theme park experience. 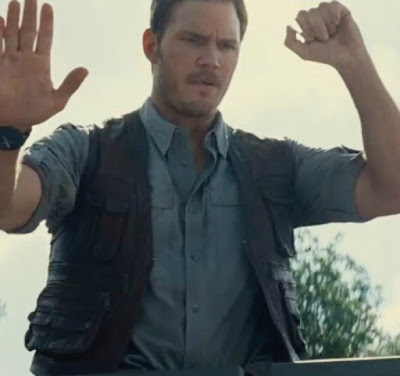 So far, the “meta” discussions that I’ve seen about Jurassic World have been about the portrayal of women in the film, and the scientific accuracy of the dinosaurs and prehistoric reptiles (mososaurs, name notwithstanding, were not dinosaurs). I haven’t seen anyone discussing this movie as the dinosaur Blackfish. Update, 16 June 2015: Ah, I was not the only one! David Steen picked up on this, too. 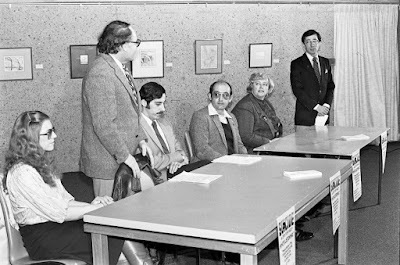 The third person from the left in this picture (with moustache, sitting down) played a critical part in my career path. And he probably never knew it. He didn’t supervise my post-doc, wasn’t my doctoral supervisor, nor undergrad mentor. That man was Dr. Bob Arms, and he taught me introductory psychology. That’s it. I’m not sure I was ever in his office for any length of time. I don’t even remember taking a second class from him. But he did such a great job of teaching that class, and was so well-spoken and funny and warm and made you feel welcome in his class, that I pretty much chose my major based on my experience in that introductory class. I chose psychology as my major even though I was initially more interested in biology. But when I looked down the hall at the biology labs, I saw a lot of cat dissections. I was more squeamish then, and wanted no part of cutting up cats. I was more interested in behaviour and organismal biology. Because I was a psychology major, I met Jennifer Mather, who shanghaied me into research. Because of Jennifer Mather’s research, I got back into biology in graduate school, and here I am back in biology as a career. On such narrow threads do entire careers hang. I tell this story because it’s easy to forget that when people are choosing careers, particularly very early, they have choices. And the options are wiiiiiiiiide open. It takes very, very little to nudge people into one path that leads to one career, and even less to derail them from a path that leads to another. A lot of scientists got into this business because of Star Trek or Jurassic Park (one of my students) or Raiders of the Lost Ark. People might become a scientist because they read one book. (For one person I know, it was Carl Zimmer’s Parasite Rex.) There’s been research that suggests a lot of students, like me, pick their majors because of their experience in the first class they take in a subject in university. In the fallout from Tim Hunt’s sexist comments about “girls” who “cry”, predictably, some people have suggested that anyone who would have left science because of comments like Hunt’s... wouldn’t have made it anyway. They weren’t committed to the cause enough, they should have grown a thicker skin, they need to be passionate and recite “Sticks and stones” under their breath until their bad feelings go away. But are women scientists really so fragile that they’ll be discouraged by a flippant comment made on the other side of the world? They’re not fragile. They realize that have better things to do with their time that deal with crap. When someone witnesses a person – a person who is renowned as a leading scientist, a person at the top of the game – making derogatory, bigoted comments, the witness will see that as a signpost, turn away, and never. Look. Back. Because there are a lot of other worthwhile careers and jobs that might not treat you bad. I saw Tim Hunt give a lecture as a first year student in college. If he'd expressed those views then, I might not be in science. There is a myth that being a scientist isn’t a job or a career, but a calling or vocation. The corollary is that people who want to do science must be willing to put with anything. That, my friends, is bull. As I mentioned on Twitter, it isn’t reasonable to ask people to put up with an indefinite among of crap for an indefinite amount of time to join a profession. People do not have infinite patience, and they shouldn’t be expected to have infinite patience. Make no mistake: people, particularly young people, will walk away from scientific careers because of comments like Tim Hunt’s, whether they’re on international news media or in a classroom. And we’ll never know how many have done that. For. Crying. Out. Loud. Was June declared “national sexism month” while I wasn’t looking? It wasn’t even ten days ago that we had bad advice from one senior scientist of how to handle bad behaviour (“put up with it”). You fall in love with them, they fall in love with you, and when you criticize them, they cry! Tim Hunt, what you said was stupid, bigoted, and hurtful. Knock it off. While the Royal Society euphemistically “distanced” itself from Hunt’s comments, I’m hoping that other organizations will take a more proactive approach and stop inviting Hunt as a speaker, asking for interviews, and what have you. Truth. Because Hunt’s views on women are the exact opposite of clever. Update, 10 June 2015: Unsurprisingly, Hunt apologized... but that apology ain’t with a damn, because he believes what he said was true. 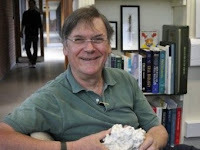 More additional, 10 June 2015: Tim Hunt as resigned his honorary professorship at University College London. It would not be surprising to me if this resignation was a case of someone saying to HUnt, “I expect your resignation letter on my desk by tomorrow...”. Yet more additional, 10 June 2015: The president of the European Research Council... just... ugh. Sir Tim Hunt has already apologised and explained that his impromptu comments were meant to be “light-hearted” and “ironic”, and that it was not his intention to demean women. No, what Hunt said in response does not make what he said go away. It does not make it okay. It barely counts as acknowledgement, and certainly doesn’t merit being called an apology. The PDF doesn’t even have the president’s name on it. Based on this page, it’s Jean-Pierre Bourguignon. Remember that name, since he just put himself on the wrong side of this issue. Hat tip to Carl Zimmer. Wow, it’s as if words have the power to hurt, so we should pick them wisely. But Hunt needed that lesson before those of us commenting on social media did. It must be nice to have such a sympathetic ear to write up your story in a major international news forum. The entire article is starting from a premise that Hunt did nothing wrong. And that’s just not so. 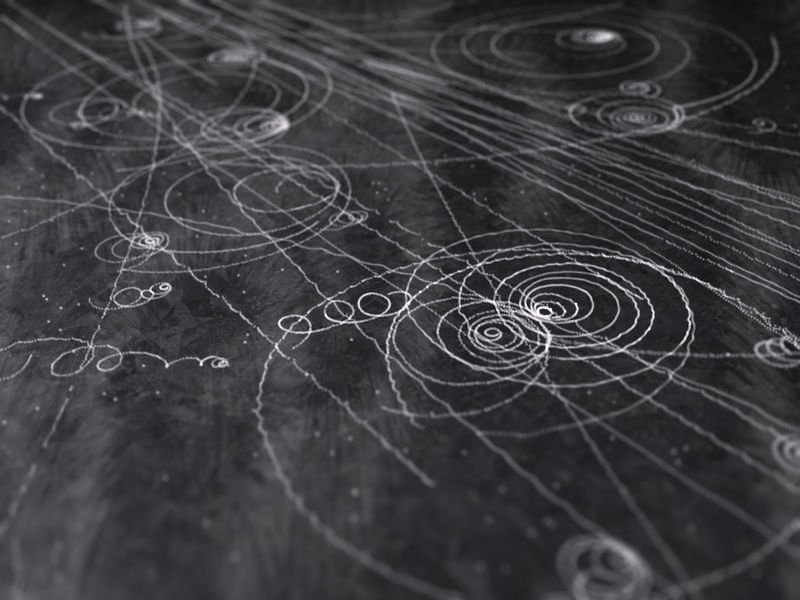 What does a person have to do to get a doctorate in particle physics these days? I ask because I am thinking about authorship. I still intend to write a follow-up post to an earlier one about a biology paper with over a thousand authors. Such large numbers of authors are increasingly becoming normal for papers of experimental particle physics. My understanding of a doctorate is that it is supposed to represent the new contribution of a single individual to the scientific enterprise. I have never heard of any doctoral dissertation that was authored by multiple people. If the papers in the field of particle physics are typically authored by huge collaborative teams, how can a grad student show that he or she has done independent research? Is that just not considered necessary for certain experimental fields in physics? Cambarus callainus, yet another new crayfish species coming from the world hotspot for crayfish, the southeastern United States. 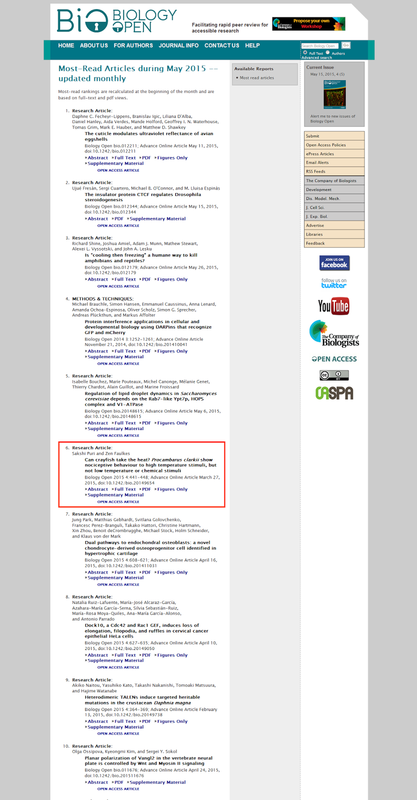 Just a brief moment of celebration as I point out that our latest paper on crayfish nociception is in the top ten most read Biology Open articles for a second straight month! 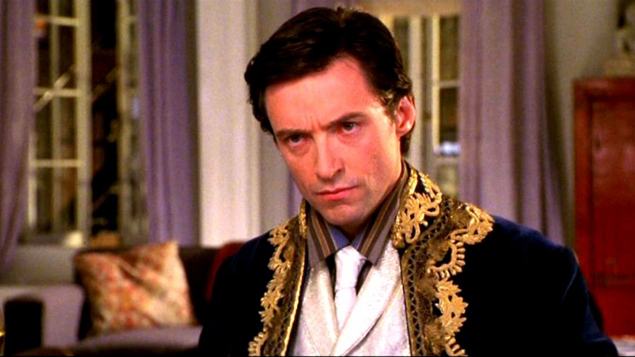 In Kate & Leopald, Hugh Jackman studied Victorian etiquette to play the part of Leopald. In a later interview on Inside the Actors Studio, he talked about taking manners classes. Why manners were originally invented was beautiful. It was an art. It wasn’t just a bunch of rules to keep people in line and quiet. It was about being still and relaxed in order to be able to 100% listen to someone, and to be in the present. It’s sad that now “civility” is used to try to invalidate what people say, rather than as a way of listening to what those people have to say. I have received a letter indicating that when UTRGV hits on 1 September 2015, I will be one of its first full professors. I am now officially part of the problem. Sigh. 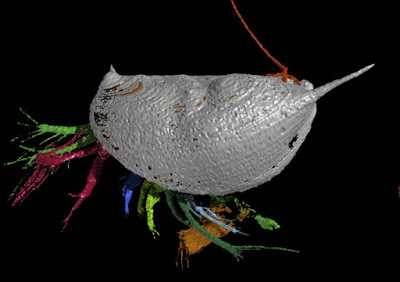 Sadly, the real story here is not the fossil crustacean, though the preservation on the 425 million year old specimen in exquisite. The real story are the orange bits in the image. Those are tongue worms, arthropod parasites. And these are the oldest parasites found in association with its host. Even cooler is that these parasites are found on the outside of the ostracod. Modern tongue worms don’t do that: they live inside the host. Q: Whenever we meet in his office, I catch him trying to look down my shirt. Not that this matters, but he’s married. What should I do? A: I suggest you put up with it, with good humor if you can. I wonder if Science’s editor, Marcia McNutt (the journal’s first woman editor, incidentally), would endorse this “shut up and smile” advice. Let’s not forget that not that long ago, Science magazine ran a cover of trans women that removed their faces, focusing all attention on the sexual aspect of the image. If I remember right, the Science Careers editor did not react that situation gracefully, either. The tweet has been deleted, but was something along the lines of being bored by the outrage. This comes on top of last week’s huge l’affair LaCour, in which a widely covered article co-authored by one Michael LaCour was retracted following revelations of data fabrication, lack of institutional approval to carry out the experiments, and lies on the LaCour’s CV. So we have repeated screw-ups on the social front and on the science front (I have just picked out the most recent one). There’s also the launch of Science Advances, their pricey open access Zune journal run by someone who does not think open access is a good idea. 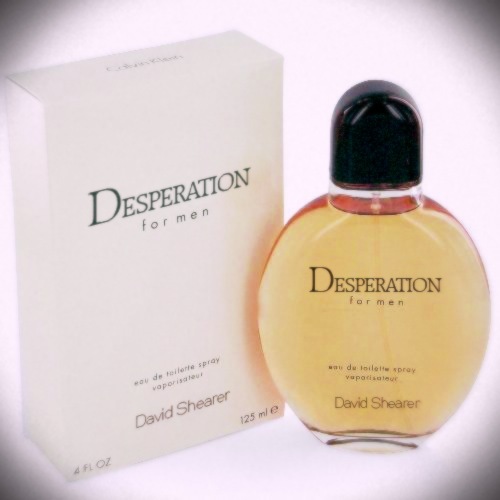 I feel like I’m watching this brand disintegrate. Update, 11:02 am: Oh, the article is down (. Signs of impending retraction? I hope so. Meanwhile, here’s an archival version. How long until @ScienceCareers issues a face-saving, mealy-mouthed “apology” to “those who were offended”. Someone is typing it as we speak. 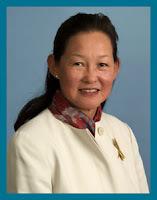 Alice Huang, the respondent, was president of the AAAS from 2010-11. Bet she helped inspire great values. Update, 1:15 pm: And, as predicted, here’s the apology. It does leave me wondering what “proper editorial review” would have been, though. I’m having a hard time believing that anything on that website just zips up without review. When grad student wants to flirt with advisor, Alice says no. 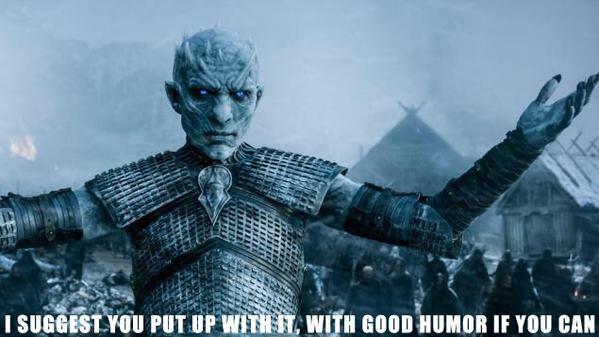 But when Advisor hits on grad student, she says smile about it. The editorial meeting at Science Careers. So what does the letter writer do about it? That’s the catch-22. The relative positions of power of those involved make this a difficult situation for the leer-ee relative to the leer-er. Dealing with harassment in the workplace is always an exercise in cost reward and no one can weigh those except the person in the situation. I have certainly put up with more than I was proud of in the interest of feeding my family. There’s more, and it’s clear headed and nuanced. Remove the nose ring and hide your other decorations under a long-sleeved black turtleneck and jeans. What I try to do is give advice from experience, and to give the advice that would serve the writer well into the long-term future. I’m taking their best interests to heart rather than being in one camp or another camp or trying to push my own political agendas. Meanwhile, more good commentary is appearing. I particularly like Janet Stemwedel’s column and Wandering Scientist, who offers another much more practical and nuanced set of suggestions than Huang. 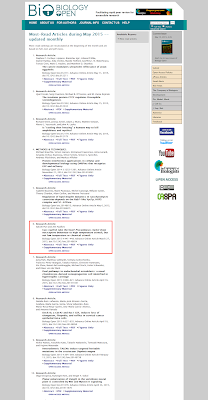 Update, 5 June 2015: I’m pleasantly surprised that Science Careers collected a lot of reactions to Huang’s article. That a very positive thing to do, and I hope it is a bellwether that the Science Careers site will be more honestly engaged with critiques. You know how sometimes an idea gets in your head and the only way to get rid of it is to do it? Pretty well, if I say so myself.